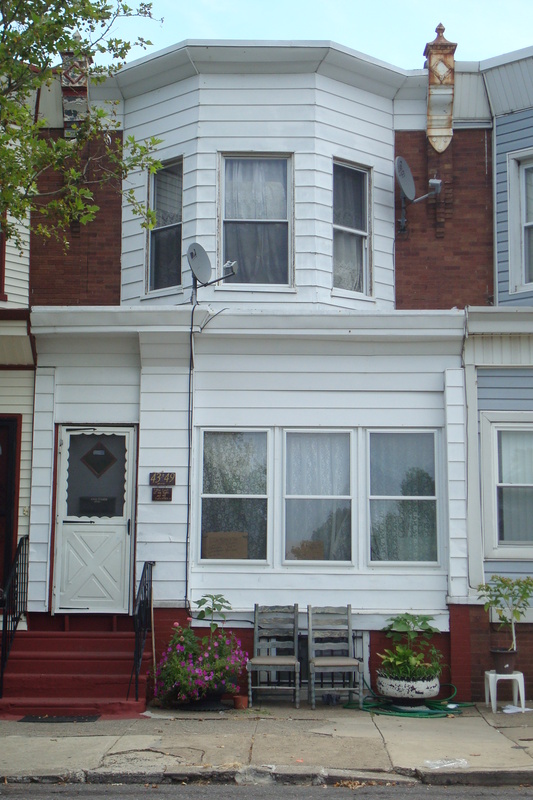 Our house at 4349 North 9th Street, Philadelphia, where Hubert Humphrey and his ADA supporters celebrated the Democrats’ adoption of the 1948 civil rights plank. My friends, to those who say that we are rushing this issue of civil rights, I say to them we are 172 years late. To those who say that this civil-rights program is an infringement on states’ rights, I say this: The time has arrived in America for the Democratic Party to get out of the shadow of states’ rights and to walk forthrightly into the bright sunshine of human rights. You can listen to the whole speech here and read the text here. 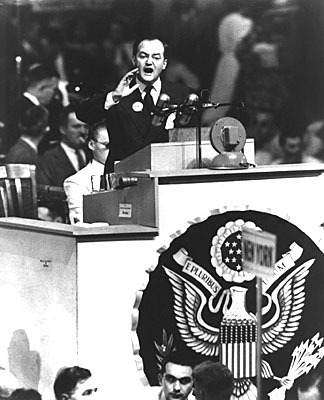 Humphrey’s speech led to the Democrats’ adoption of the civil rights plank and the walkout of the Alabama and Mississippi delegations from the Convention. It would take 16 more years before the adoption of the Civil Rights Act of 1964, but the Democrats’ 1948 support of civil rights and its rejection of southern racists in the Party set the stage for the ultimate victory for human rights in the United States. The civil rights rebellion at the 1948 convention was orchestrated by a then-new group called the Americans for Democratic Action — ADA. My father, Johannes Hoeber, was Secretary-Treasurer of the Philadelphia Chapter of the ADA, which hosted the liberal delegates from all over the United States. Although he had been in America for just ten years, he had already become a behind-the-scenes tactician relied on by liberal political leaders both locally and nationally. 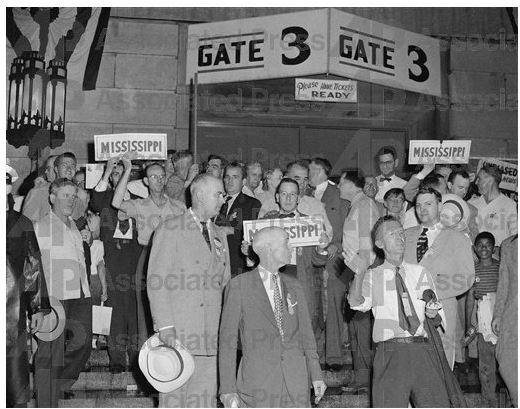 The 1948 Convention finally adjourned long after midnight, and the ADA crowd gathered around Humphrey to celebrate the achievement of a civil rights landmark. Humphrey suggested they all go out for a drink, but someone reminded him that in Philadelphia in those days all bars closed at midnight. 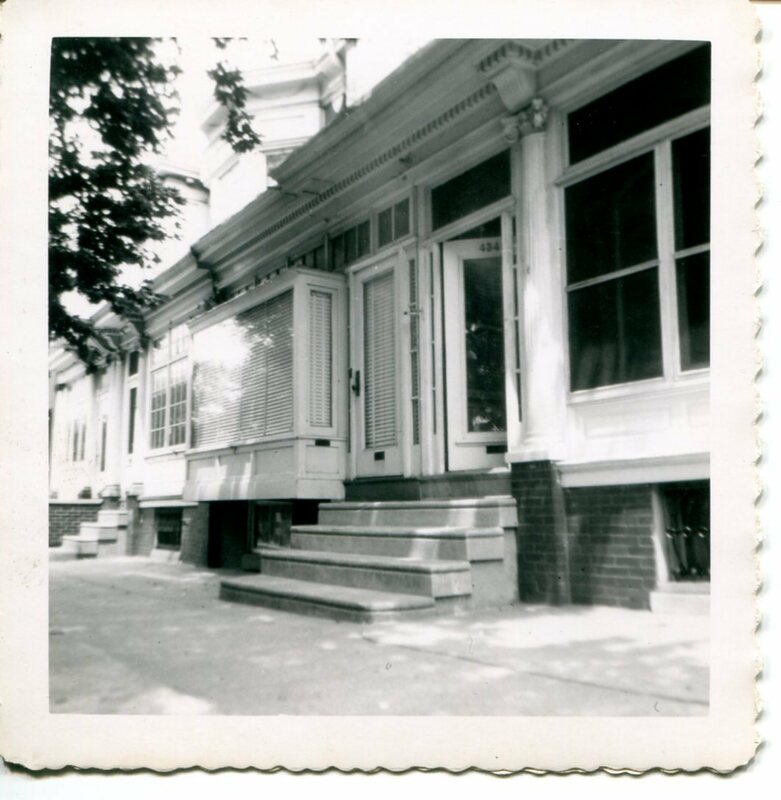 No one knew what to do until Johannes quietly suggested they could all go to his place — our little row house in North Philadelphia. The whole crew climbed into several cars and drove through the dark city to our working-class neighborhood. Thirty or forty people crammed into the house. My father woke my sister, Susanne, then 18, and somehow they managed to provide the jubilant bunch with food and drink and conversation through the night. Around 4 A.M., Susanne was feverishly washing glasses and needed help to keep up with the party. Stepping out of the kitchen, she grabbed the first person she saw, handed him the dishtowel and told him to start drying. Her helper was the handsome young Mayor Humphrey himself, who cheerfully dried as the lovely young girl washed. I was just five in 1948 and away on a trip with my mother and brother, so I missed the Humphrey celebration. But sixteen years later, as an intern on now Senator Hubert Humphrey’s staff, I had the privilege of being in the Senate Gallery when the Civil Rights Act of 1964 was passed. When I spoke to the Senator that summer, he remembered with pleasure drying the dishes for my sister on that historic night years before.